India got $ 39 billion from NRI’s who are working abroad. We even have a separate Ministry to take care of NRI Affairs. We organize full fledged conference on International basis every year. This year it was organized in Chennai. 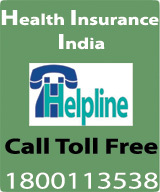 Wishes to have family floater health insurance for Rs. 10 lakhs Co should be such that policy can go on getting renewal till the age of 80 Years This means that Insurance co is getting a customer for next 23 years. 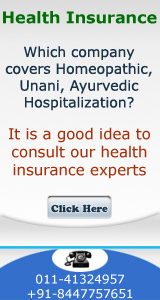 Company's wishes that he and his wife should come to India to get medical examination (ECG, blood test, urine test) done. Expecting a customer to come all the way from Middle East to India to get the tests done. This is another way of saying to the customer that we do not need your business. Is it not the time that we start treating the customers in a better manner? The customer is ready to go to nay nominated clinic /hospital in Middle East to get the Tests done.